Welcome to Coastline NC Real Estate, your source to find the most current real estate information for buying or selling a home in Leland, North Carolina. 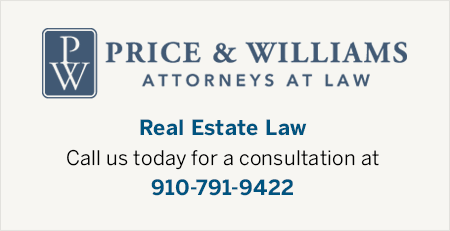 The Coastline Real Estate team services the greater Wilmington, NC area including both Brunswick County and New Hanover County, as well as all surrounding beaches. The Coastline Team are seasoned Real Estate Agents with many years of experience helping people make informed decisions when searching homes for sale in Leland, Wilmington, NC, and Brunswick County areas. We pride ourselves on our “clients first” approach, and aim to save you both time and money throughout the purchase or sale of your home. 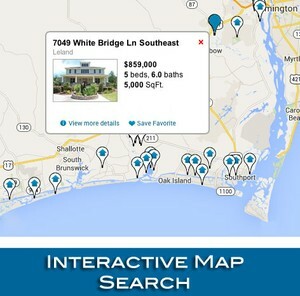 We invite you to use the Coastline NC Real Estate site to assist in your search for the perfect community. Use our Advanced Real Estate Search page to find a property that suits your needs. With all of the great places and things to do in this beautiful area, you're sure to find just the right property for you. Contact Us to get started on making the right choice for real estate today. Tranquil North Carolina coastal living awaits you! 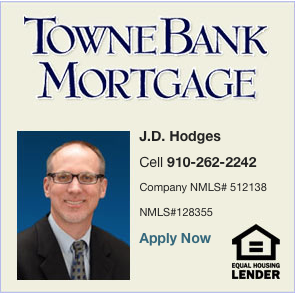 The Leland, North Carolina area offers many great communities & real estate options to choose from. 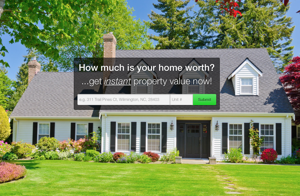 HomesForSaleInLelandNc.com has the most current MLS real estate information and will allow buyers to search for new homes & resale homes, townhomes, condos, land, and communities in the Leland, NC area. Get started below with some of our home search tools. Use the map above to find communities in Leland, NC. One of the many benefits of living in Leland is close proximity to many pristine area beaches. Residents have their choice of ten different area beaches within a 40 minute drive. Yes TEN! Some are closer/more populated and some are further and more relaxing. Not many areas can flaunt that feature! Having different coastal options for residents is just one of many reasons Leland remains a highly desirable location to live. View the most recent listings below or click the search button to see all real estate listings in Leland, NC.